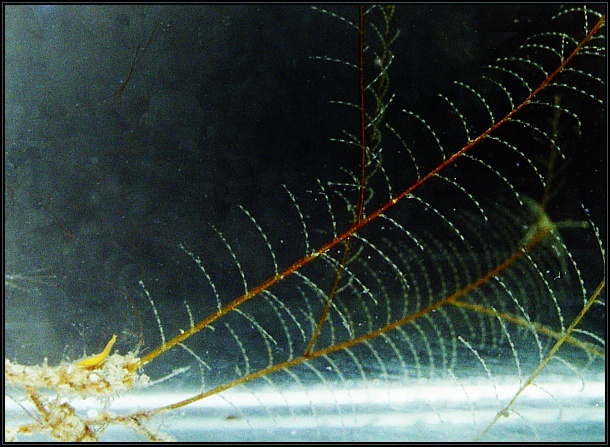 This specimen of Aglaophenia elongata was found growing on a cliff face in a moderate current area. 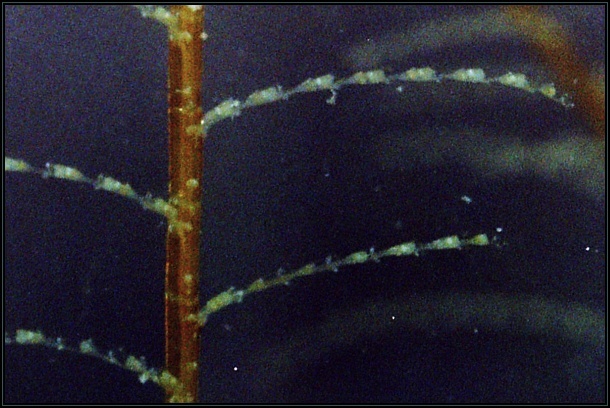 This benthic species of colonial hydroid is pinnate and the medusae are retained in a special corbula. 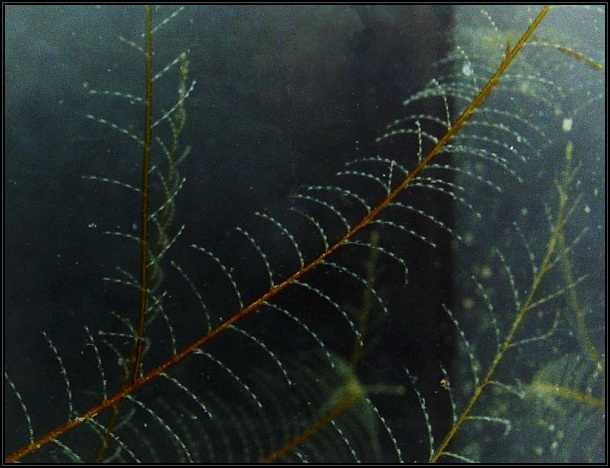 This specimen was identified and described in detail (p. 184 & Fig. 3f) in the following paper published (2013) by Soto Àngel and Peña Cantero.